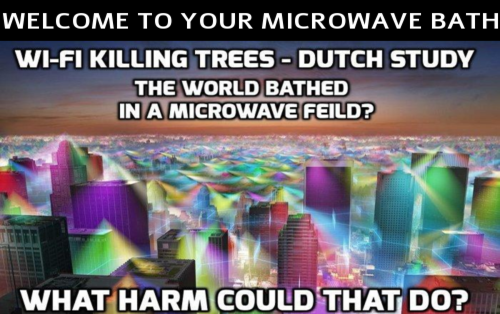 CBS News Admits, 5G Is Already Causing Staggering Health Problems – Coercion Code – "Dark Times are upon us"
In this new story over at Forbidden Knowledge TV that Steve Quayle linked to on his website Wednesday morning they reported that the roll out of 5G is already causing staggering health problems after firefighters in several different California counties from San Francisco to Sacramento to Los Angeles reported neurological damage, headaches, insomnia, memory problems and confusion soon after 5G equipment was installed outside of their fire stations. As the Forbidden Knowledge TV story also reported, when the firefighters were tested, they were found to have brain abnormalities and measurable neurological deficits and as this January story over at CBS San Francisco reported, California firefighters have now been exempted from the installment of 5G equipment near their fire stations. Yet as the CBS San Francisco story also pointed out, 5G equipment is also being installed around homes, churches, schools, hospitals, stores, office parks and all across the country. 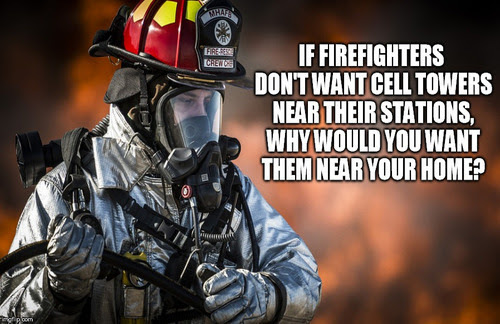 Are firefighters somehow specifically vulnerable to the negative health effects of 5G in a way that, for some strange reason, the rest of us aren’t? The International Association of Firefighters began opposing cell towers on fire stations, after firefighters complained of health problems. 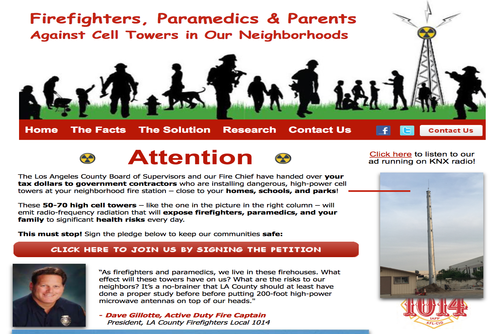 With an organization as credible as the International Association of Firefighters opposing the roll out of 5G near their fire stations for very obvious reasons, why is it still being rolled out in very close proximity to peoples homes, our children’s schools, and places such as near doctors offices all across America? As we reported within this April 5th ANP story, while the mainstream media as a whole has been noticeably silent about the dangers of 5G, local outlets such as the previously mentioned CBS outlets in California have been publishing a number of stories about the dangers warned of by experts and ‘normal citizens’ alike. 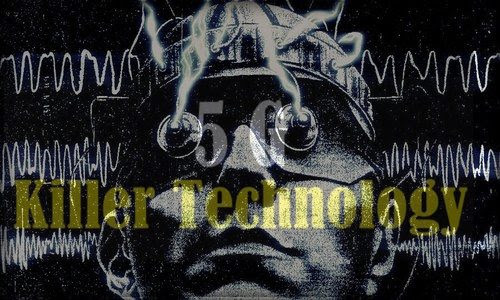 So once again, why is 5G tech being fast-tracked into neighborhoods and near schools and other locations of mass gatherings all across America when we have proof of the negative health effects of 5G, and that not from some tinfoil hat conspiracy theorists but the International Association of Firefighters? And while 5G will continue to be rolled out across America due to the billions and billions of dollars that it will bring in according to former FCC Commissioner Tom Wheeler as heard in the final video below, a video titled “The Scariest 3 1/2 Minutes Ever!“, as we also hear from Wheeler, 5G is far too important to the globalists agenda to waste too much time testing it properly to make sure it is safe. Kelley Eidem July 16, 2018 at 7:31 pm — What happened to the firefighters when they were exposed to 5G early is the sort of thing I’ve been warning about on my Facebook Timeline (Kelley Eidem) for several months now. To see a news article about it, brings it home. By the way, the immediate threats are the ions that the towers generate. Frequencies can be just fine if the ions are neutralized. The ions can be neutralized by adding ceramic to each mast. Otherwise there will be a calamity unlike what this country has ever seen and it will happen fast.